High quality Pcaro traveling bags and men briefcases which suits for every purpose and all age group. The traveling bags and men briefcases gives you the classic look and ensure safety of your belongings, enough space for storage and very thick leather. Well thought through and handcrafted Pcaro traveling bags to meet the need of the consumers and highest security of bag standard when much better, quality standard the best, price performance affordable. For every traveling, you need a traveling bags. To find the right traveling bag can be a big challenge sometimes, because you do not just want to have a traveling bags, in which you can throw your stuff into. You want a traveling bags that can guaranty the safety of your belongings during the transport! It is not unusual that in every 5th travelling, there is always an issue with bags, either got broken or things go missing. Especially traveler by air knows the process which your traveling bags is been processed from your location to your destination – and this is a bags killer. A weak bag will barely survive the journey. Pcaro traveling bag do not just have a noble look, but also protect and ensure a long term of usage. Men find it difficult finding the right affordable and noble men briefcase, that matches your personality. Pcaro men briefcases are preeminent briefcases that you might want to check on, they are designed to carry all your need from laptop, folder, books and many others. In the men briefcases there will be nothing left behind, because they have enough pockets, side pockets and space. 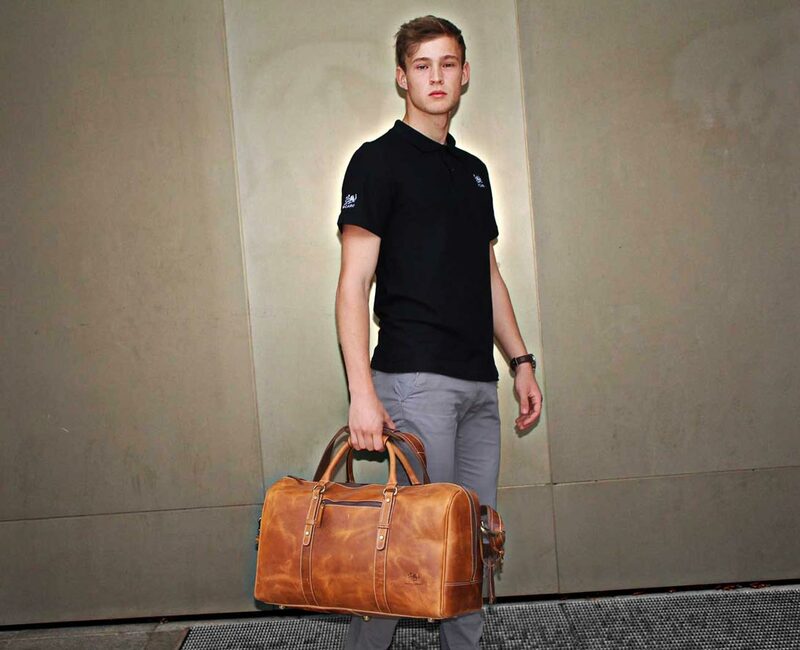 The Pcaro men briefcases can be carry in 2 ways, either carry over the shoulder with strap or with a hand handle. The shoulder strap is adjustable to suit your high, usable for professors, students, business men and for other purpose.